Keep everyone up to date with breathtaking Full HD 1080p video recording. 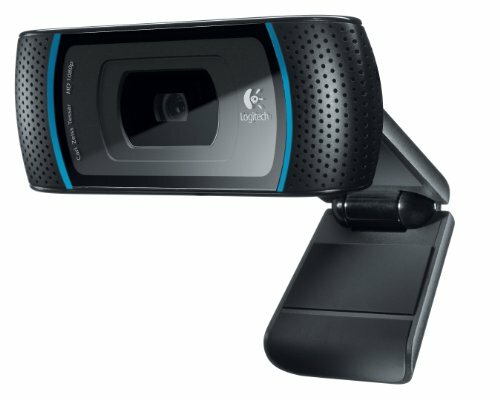 Enjoy widescreen HD 720p video on most major IMs and Logitech Vid HD. You can be sure you'll be heard - thanks to dual stereo microphone.